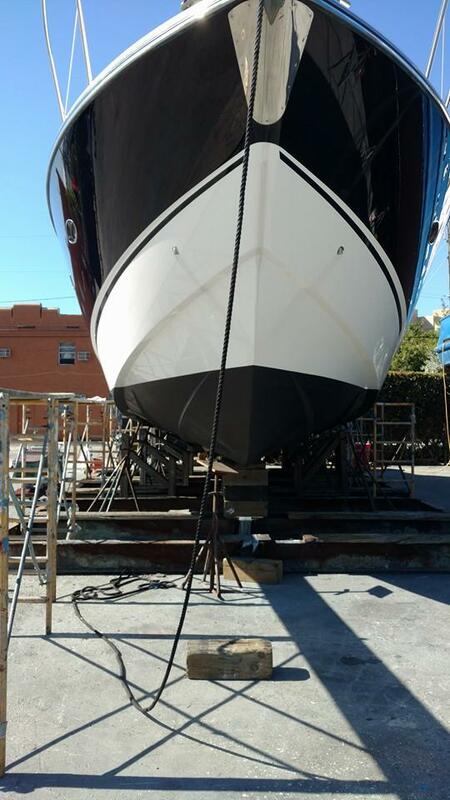 Call Norseman Shipbuilding Corporation for reliable boat painting services as well as fiberglass and gel coat boat repairs in Miami, Florida! One of the major concerns for boat owners is the deterioration of their boat’s outer surfaces. From simple scratches and wear-out to major fiberglass damage, Norseman Shipbuilding Corporation boasts a highly skilled team who can fix these problems. With a great eye for details and an unwavering commitment to customer satisfaction, we ensure your boat looks brand new when it leaves our full-service boatyard. We also add a gel coat for a high-quality finish. Norseman Shipbuilding Corporation is the first major boatyard from The Port and Bay on The Miami River. Our state-of-the-art facility has the necessary human resources and machinery to effectively serve boat owners across Florida. From fiberglass repairs and plumbing services to anti-fouling painting, our team guarantees the best marine solutions in town. The best part of our service is that we are operational 24/7 and ensure your vessel is safe in our shipyard. Contact us to learn more about our company! 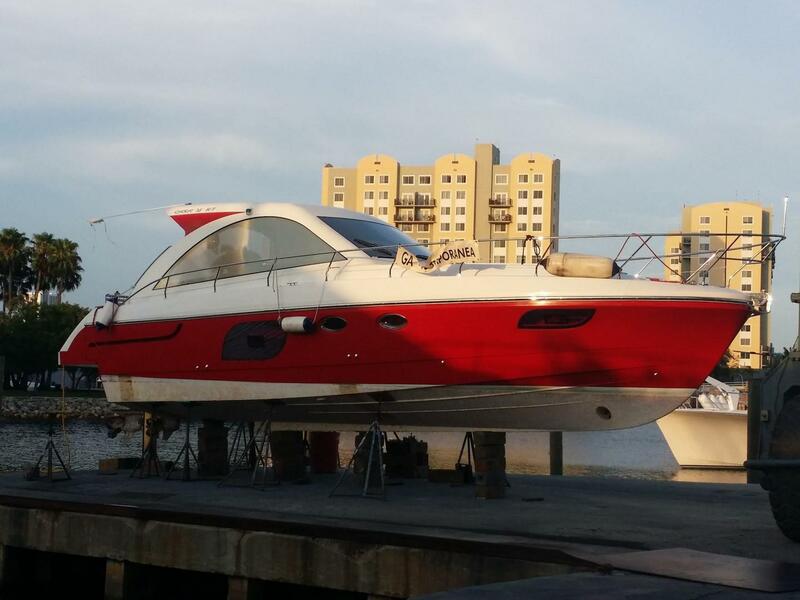 We have over 55 years of experience in repairing all types of boats in Miami, Florida.